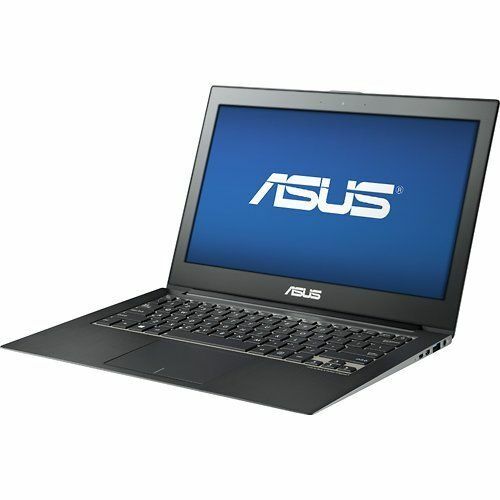 Tag Archive | "asus ux31a"
The Asus Zenbook Prime UX31A recently hit the market and interestingly stands out from the rest of the Zenbook crowd with a jet black aluminum color. 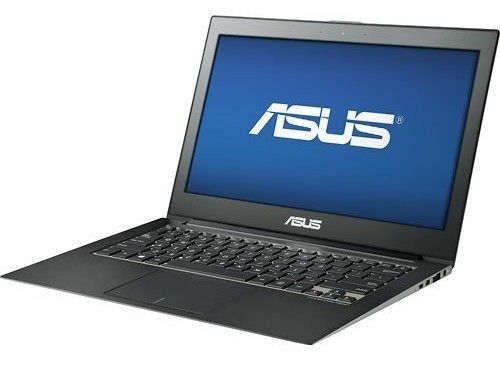 Ever since Asus fired up their UX Ultrabook series, the devices have been styled in silver and grey. Not only is it a looker, but it’s also a solid deal at $1099 for a 1080p display and 128GB SSD.